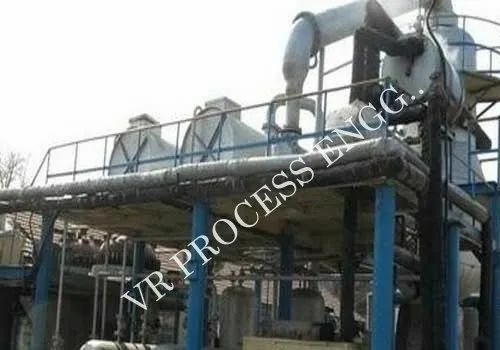 We are one of the distinguished manufacturer, supplier and exporter of Distillation Plant. An exclusive range offered by us comprises Waste Oil Distillation Plant, Glycerin Distillation Plant and many more. Our company is one of the distinguished manufacturer, supplier and exporter of superior quality Glycerine Distillation Plant. 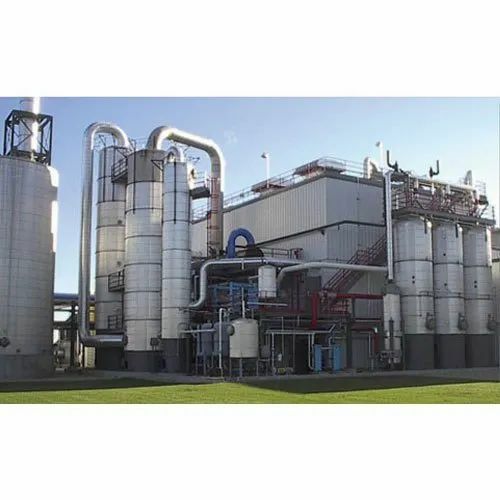 This plant is made under the strict control and able-guidance of the industry heads, who are well versed in their particular field and have in-depth knowledge of the industry. Our experts help us in gaining utmost client satisfaction through offering them qualitative plant within the given time frame. We are offering our product as per client requirement. We offer Steam Distillation Plant for recovery of essential oils and aroma recovery. This plant is made of quality stainless steel and operate at utmost efficiency. We are offering our product as per client requirement. 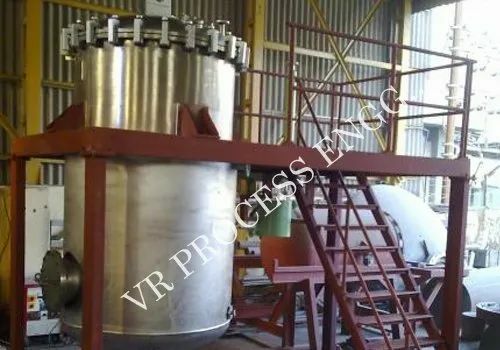 An extensive range of Waste Oil Distillation Plant can also be availed form us, which are available at most affordable rates in market. This plant is used in oil refinery industry. Owing to their untamed quality and outstanding performance, this plant is extensively demanded and applauded all over the world. With the help of our professionals, we are able to supply our range within the committed time frame. We are offering our product as per client requirement.